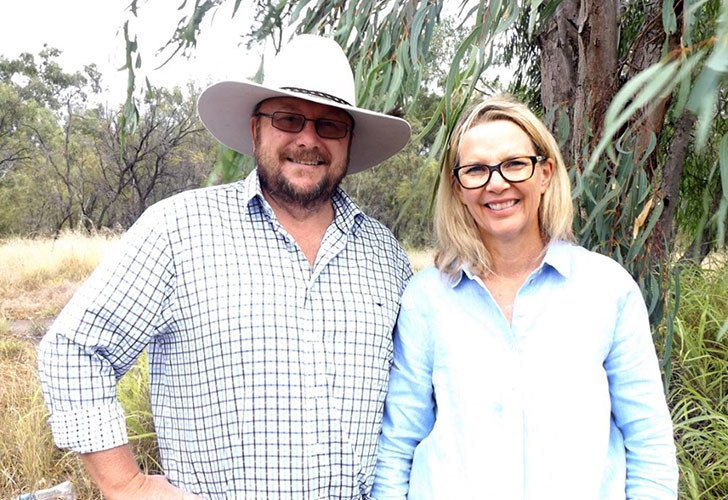 Phillip and Kim established Farm Sitters – Australia after identifying a need to support property owners and managers in the opportunity to leave the farm. The desire to assist farm owners and managers to ‘have a break’ for health, education or family reasons was the driver to create a business that would facilitate this important need. In addition, identified that many retired farmers, managers, rural and regional residents had many skills and experience to fill a void. This has created an opportunity for many experienced and skilled people to continue to be active in agriculture in their retirement. Following establishment of business in 2004 Farm Sitters – Australia has enjoyed continual growth. The business is supported by long-term clients while maintaining a focus on providing the key core requirements, ‘Quality Farm Sitters providing Security and Peace of Mind’. Phillip and Kim with their family reside in Dalby, Qld. 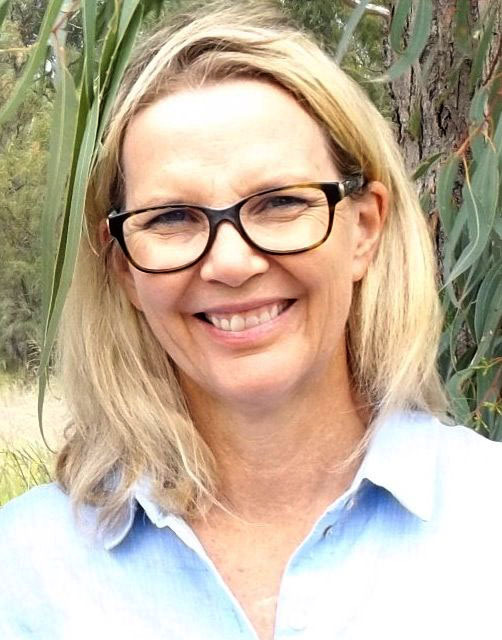 Their three busy teenage children have a love animals and the bush and have grown up with a solid understanding of the importance of connecting and supporting rural and regional families. Farm Sitters – Australia is the number one provider of short term Caretakers across Australia. Farm Sitters – Australia is the first of its kind in Australia. Owned and managed by people with vast rural knowledge and experience. 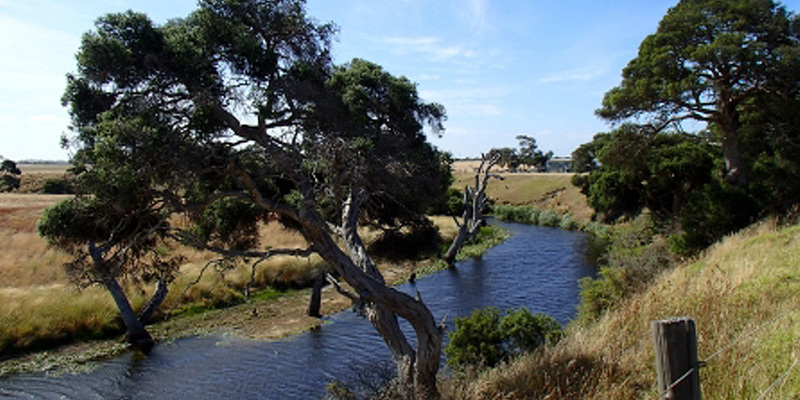 Farm Sitters – Australia provides a medium to link rural property owners to short term caretakers. Farm Sitters – Australia operates across all States and Territories of Australia. 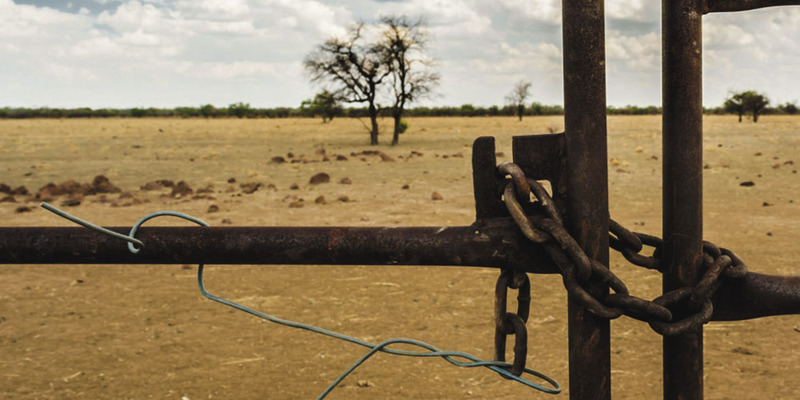 Farm Sitters Australia recognise the need for rural property owners to be able to leave their farms with the peace of mind knowing that their precious assets are secure and being cared for. 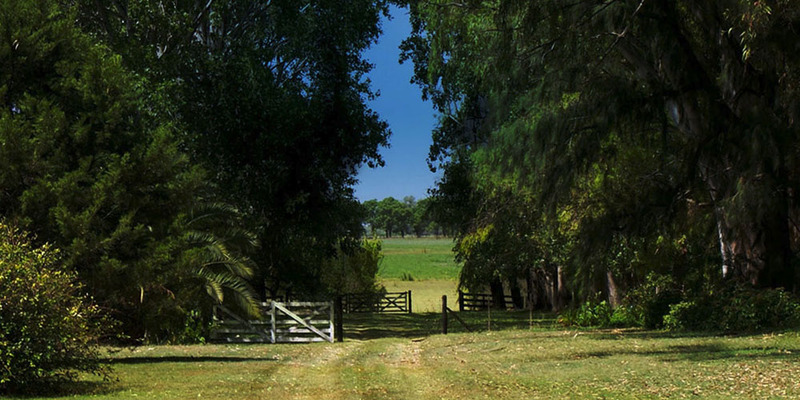 Farm Sitters Australia was established in 2004 and has successfully connected hundreds of property owners and Farm Sitters. Farm Sitters – Australia are committed to running a low cost service to provide experienced, reliable help to those on the land. Farm Sitters – Australia receives registrations from all over Australia, offering Farm Sitters many different locations and a variety of opportunities. Farm Sitters – Australia offers Farm Sitters an alternative to full retirement – providing an opportunity to continue to use a lifetime of skills and experience. Farm Sitters – Australia are committed to continually develop, improve and expand the level of services we offer. Co-founder Farm Sitters – Australia. Veterinarian, Morphologist, Business Owner. From beef cattle farming family on the eastern darling downs of Qld. 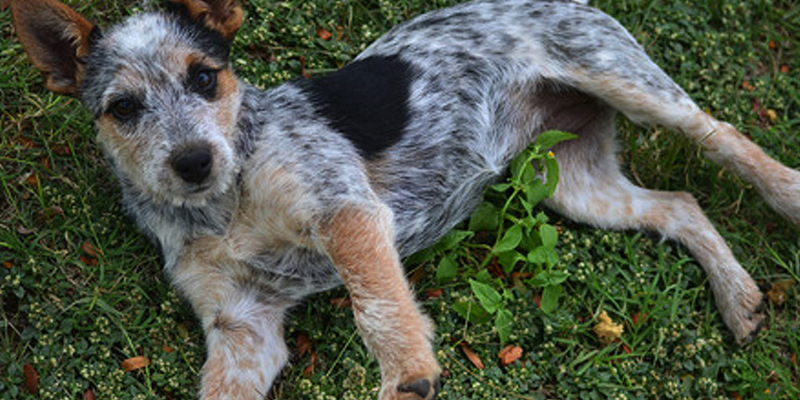 Kim has worked in mixed-practice veterinary businesses for over 30 years having worked throughout regional areas across eastern states of Australia and the UK. Passionate Agriculturist, farmer, wool-classer, stock and station agent, auctioneer, agri-banker. 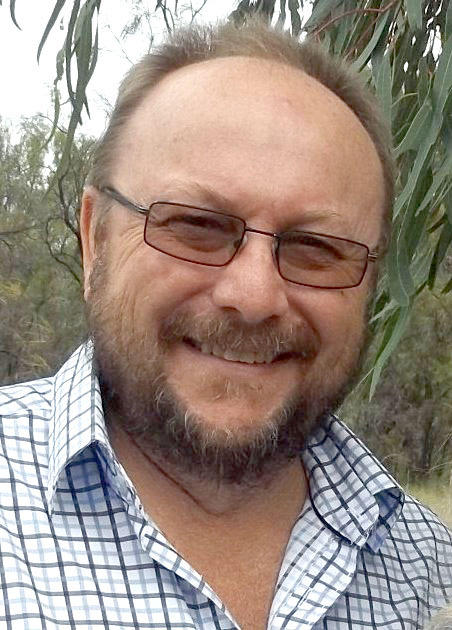 Phillip developed practical skills on the family mixed-farming property in northern NSW. Experienced agribusiness professional having worked and consulted through most states of Australia, UK, South Africa and NZ.